Q: What is the story of Canaves Oia? 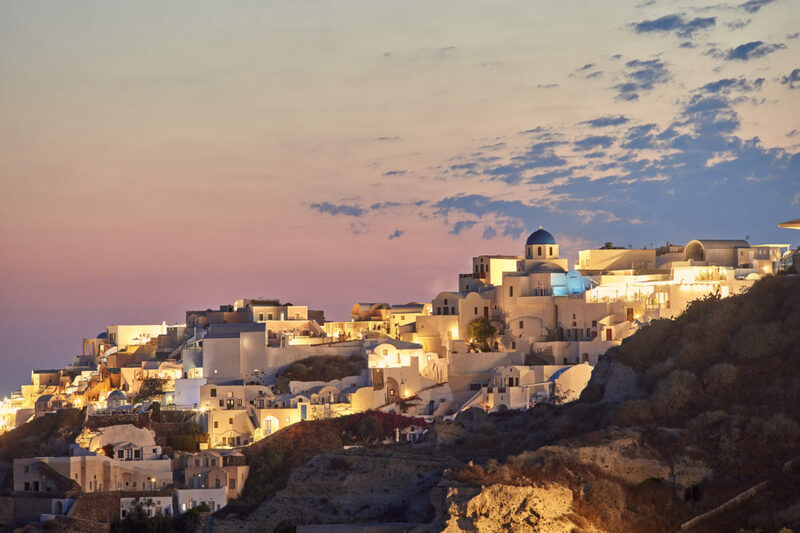 A: The story of Canaves Oia begins in 1985. My family was one of the first to introduce tourism in Oia, a small, picturesque village in Santorini, which was destroyed by the big earthquake in 1956. In those days, things were quiet on our end of the island. My parents, Ioannis and Anna Chaidemenos, transformed 17th-century wine caves dug from the volcanic rocks into luxury hotel rooms. This led to the birth of our first hotel, Canaves Oia Hotel. In 2010, my brother, Alexandros, and I took over the brand. Seeing the huge potential for a boutique hotel, we revamped the entire business. We started by renovating the rooms to set them apart from other accommodations in the area. Since then, our unique approach to hospitality has propelled Canaves Oia to new heights. Our promise, however, remains the same: to give guests the best of Santorini through our experience and knowledge. Q: What can guests expect during their stay? A: Our guests are people who can afford the best. They are used to the best and expect what they pay for. What they pay for is elegance without gimmicks, just minimalistic style that complements Oia’s natural setting. It’s easy to be swept away by all the beauty. Of course, guests can look forward to much more our five-star facilities! 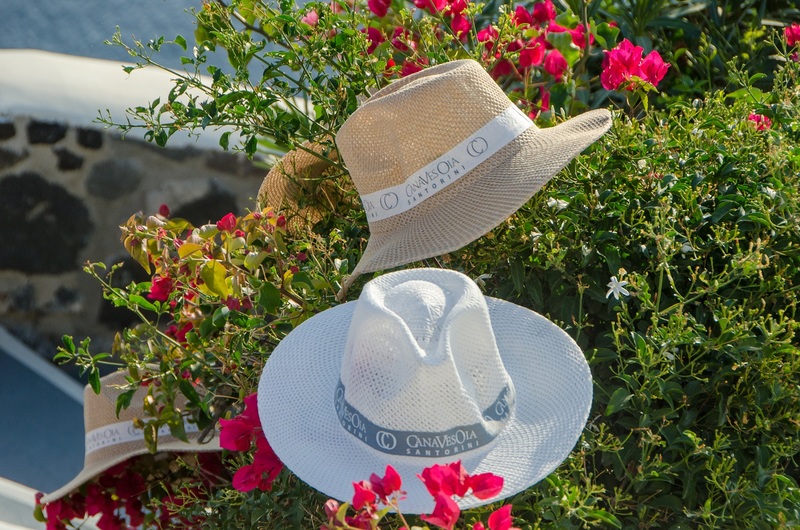 From the texture of the high-quality fabrics in each room to the sweet taste of local wine from our cellar, Canaves Oia delights the senses at every turn. 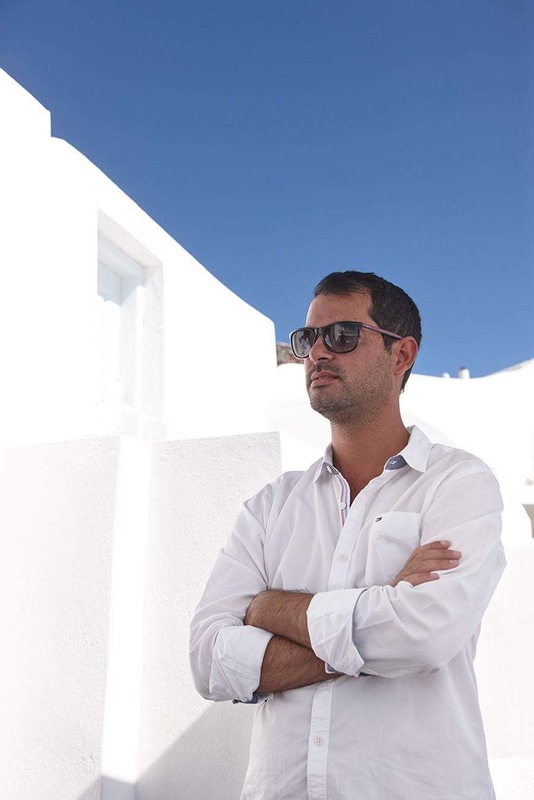 Q: Canaves Oia has excelled in the hospitality industry over the last few years. How do you manage to drive its legacy? A: We’re extremely fortunate to have so many unique selling points: location, room size, excellent service. However, our main selling point is our hospitality personality. While this is a big selling point of most boutique hotels, Canaves Oia specifically provides customised experiences with a warm, welcoming hospitality personality. It is in our philosophy, in our blood, starting from the family business model to the hiring process. We do not hire on skill but on personality; for example, I cannot teach my staff to smile and have a positive aura, but I can definitely teach them how to serve and hold the tray. Q: What is your ideal holiday? Where would this be? A: Overall, I just like to be surprised by new places, people and things – the details matter most to me. Sounds cliché but my ideal holiday is being with the right people. Anywhere in the world, whether this is camping or the ultimate luxury experience. I’m lucky to have close friends in the hospitality business, so I get to stay at a lot of great hotels. Q: What’s next for Canaves Oia? A: Canaves Oia is firmly rooted in the land on which it stands. 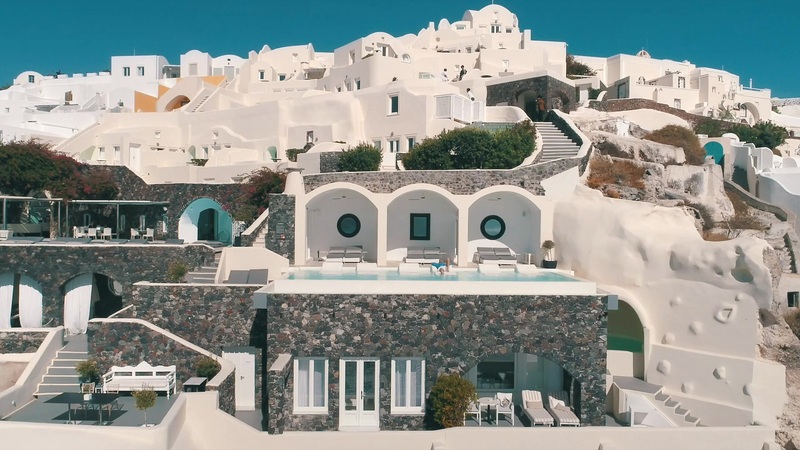 Like so much of Santorini, it continues to evolve. These changes have helped Canaves Oia become the most sought-after hotel on the island, and we don’t plan on slowing down any time soon. In May 2018, we will launch new properties in Imerovigli and Ammoudi Bay. A lot more exciting projects are on the way.